By Mitch Wagner Express Logic’s ThreadX realtime operating system will be Microsoft’s choice in Internet of Things devices like light bulbs and temperature gauges that are highly constrained for power use and memory. 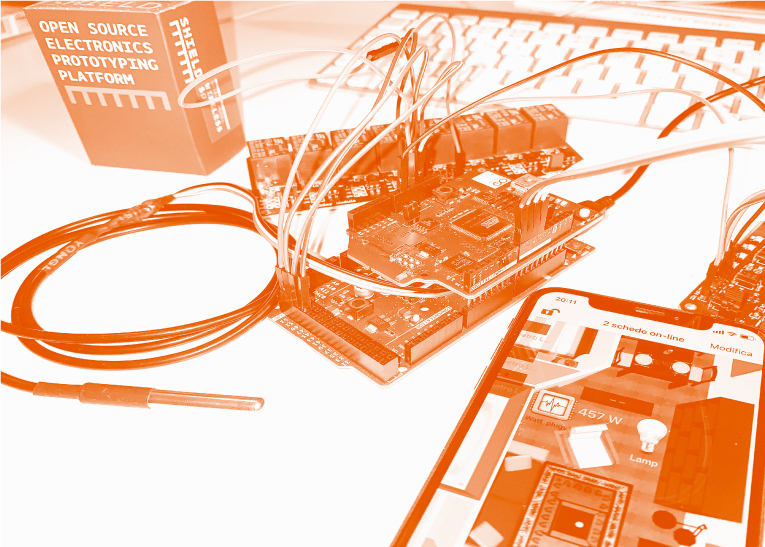 Back on Arduino Day, we announced the winners of the Arduino Day Community Challenge, awarding the best community projects and their impact on the local and global community. The contest collected more than 120 projects from all over the world, broken down into seven different categories: home automation, social innovation, kids and education, environment and space, robotics, audio and visual arts, small scale manufacturing, and startups. With this blog post, we want to inaugurate a series where we learn more about each of the winning entries. The first project highlighted is Andruino, the best submission from the ‘home automation’ category. Prototyped in Palermo (Italy) by Andrea Scavuzzo, Andruino is an Arduino-based smart home system that enables users to control the devices around their house in real-time via an accompanying app, the AndruinoApp. What inspired you to develop this project? With my phone in my hands, I thought that my mobile device was the best interface for my Arduino. What is the impact of Andruino on the local/global community? I have created an easy to use, open-source and inexpensive remote control system for the home… almost everyone can benefit from it. What are the next developments for your project? I want to prototype ‘Garagino,’ a remote control system for my garage. How can we learn more about Andruino? You can visit my website, or check out my write-up on the Arduino Project Hub. Watch the video below as Andrea Scavuzzo presents Andruino to the Arduino community. 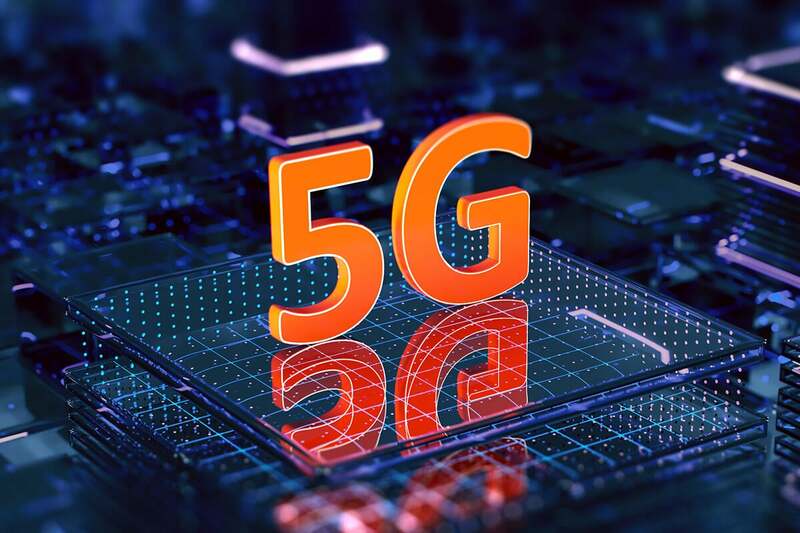 Powered by the same portfolio of internal and external sensors as WxS 8800 and WxS 7800, WxS 9810 enables worldwide cellular operators to a wide range of IoT use cases. What was shaping up to be a lengthy battle between Apple, Qualcomm, and Intel over the future of wireless communication ended suddenly Tuesday with two shocking pieces of news: Apple and Qualcomm settled their long-standing legal fight and Intel abruptly announced it was abandoning its plans to make a 5G smartphone modem. In the short release, Intel said it will also “complete an assessment of the opportunities for 4G and 5G modems in PCs, internet of things devices and other data-centric devices.” The decision does not affect Intel’s 5G network infrastructure business, which the company says it will continue to invest in.